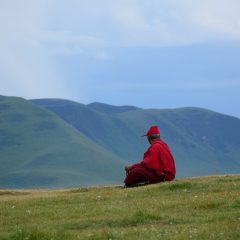 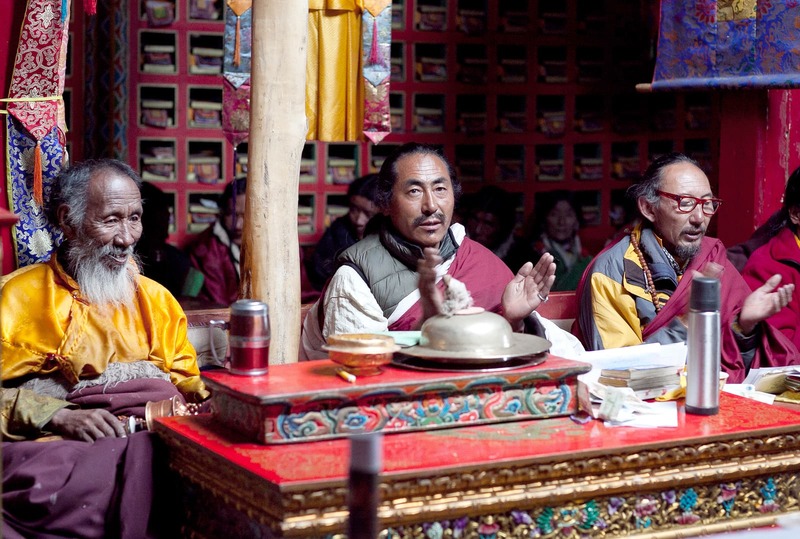 Gyaltsen is very experienced guide and his knowledge about Tibetan Buddhism, culture and places is amazing. 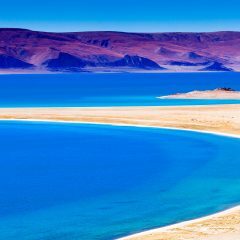 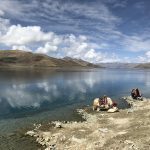 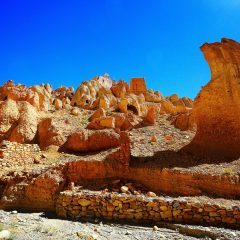 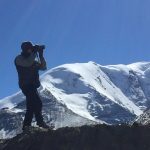 I did a 8 days EBC trip and everything was great. 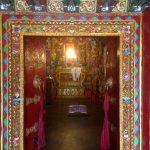 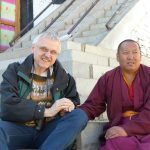 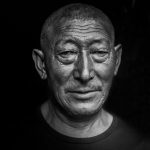 He was always able to provide assistance and information for all our needs including helping me to find some of the local homemade barley beer and Tibetan medicines that helped me to recover from an old knee injury. 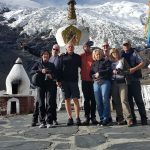 As for the travel itself everything was done in professional manner beggining with the airport pickup, acclimatizing, monastery tours and EBC- one of the best times in my life. 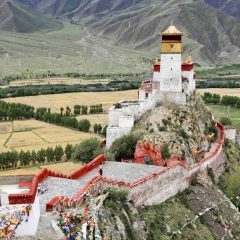 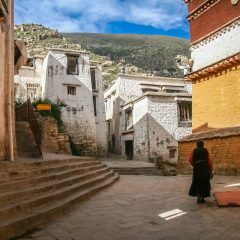 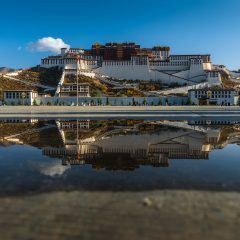 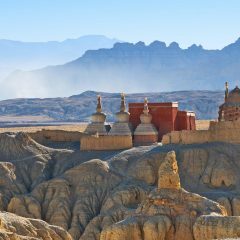 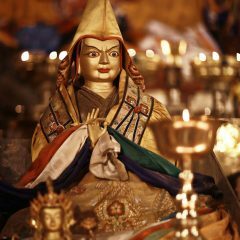 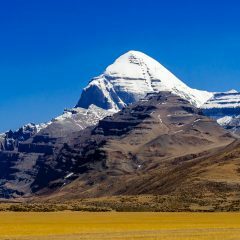 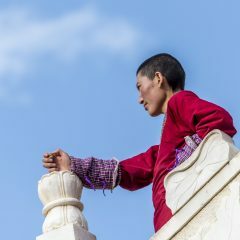 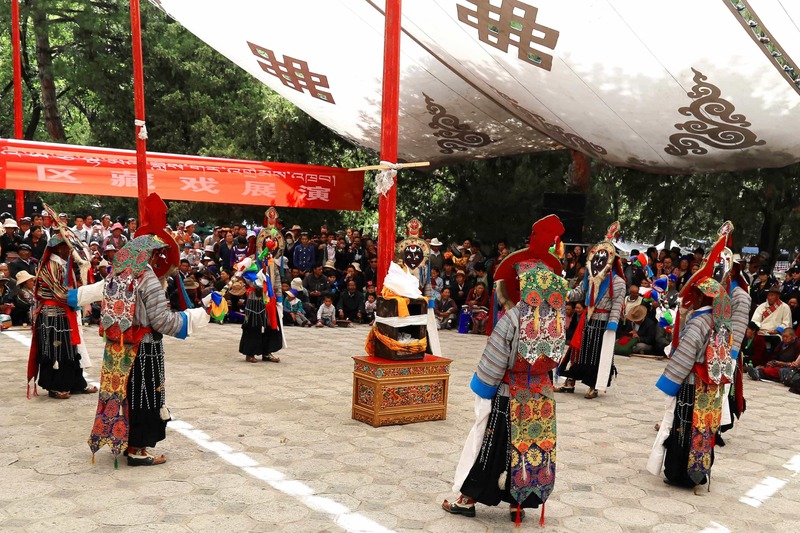 Traveling to Tibet is definitely a great choice and I highly recommend Gyaltsen as your guide so you can get the full authentic experience of local culture, stunning views and holy mountains and the greatest treasure of them all – the kindness and the warmth of the Tibetan people.